The Sweet Mfg. wing valve gets it's power directly from the power steering pump. 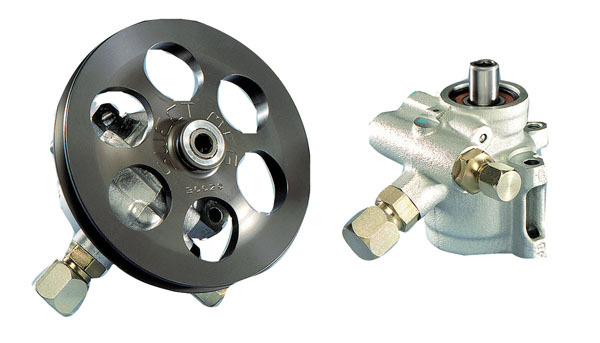 This revolutionary wing valve allows adjustment when you need it most, at high speed. Dont wait until the next caution to wiggle the wheels and move the wing.